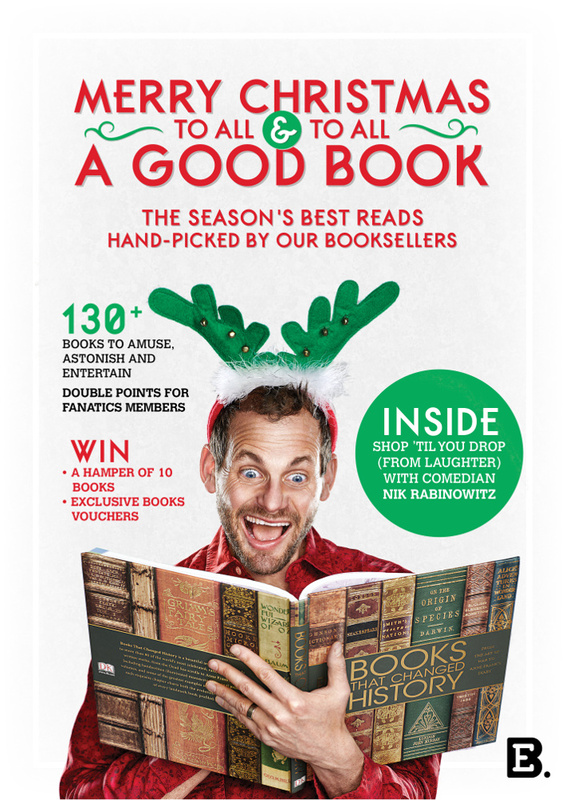 The Exclusive Books Christmas Catalogue 2017 is out and it’s edited by the hilarious Nik Rabinowitz. If you don’t know what to get your loved ones for Christmas this year, or you already know that books make the best gifts and want to get books for everyone, but don’t know WHICH ONES TO GET, OR you want to get YOURSELF a book but are terrified of choosing because you’re the type of person who ALWAYS finishes a book so the pressure is high to get it right – then the Exclusive Books Christmas catalogue is the perfect guide to help you make that big decision. It might be the last big decision you make in a while. 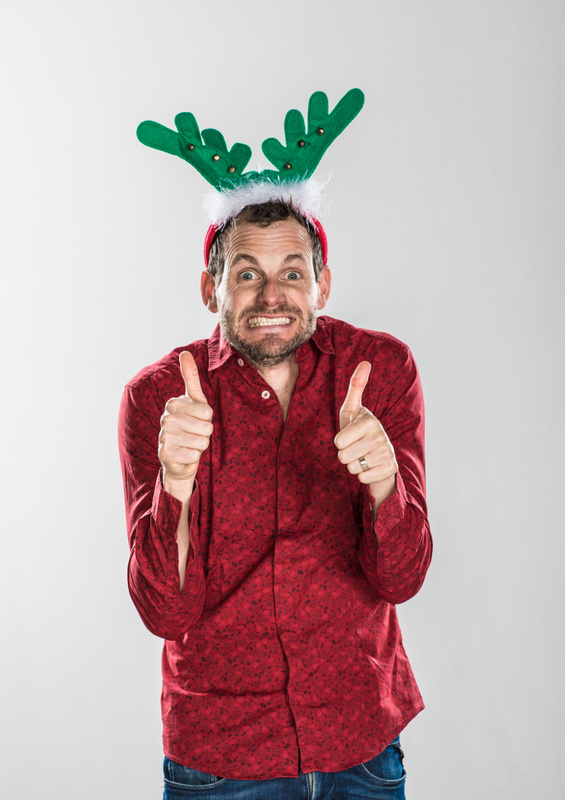 And to help you along the way, this year’s Exclusive Books Christmas Catalogue is edited by the one and only COMEDIAN NIK RABINOWITZ, who really took the time to read each book, and by each we mean almost none, in order to ensure that everything on the list was to his very specific and exacting standards. Nik is a silly man – and Jewish, for that matter – but rest assured the books in this Christmas catalogue are not silly, or Jewish, unless they were intended to be, in which case they are. The catalogue is free, Fanatics members get double points on all books featured and there’s a word search that could win you one of ten R1000 vouchers or a hamper of books that will SOLVE ALL YOUR GIFTING DRAMA FOREVER. Or, at least until 2018. What’s not to like? Get the Exclusive Books Christmas catalogue in stores now. Merry Christmas to all and to all a good book!